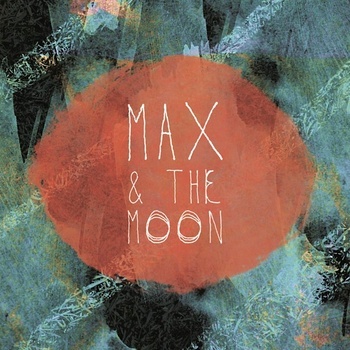 Today southern California’s Max and The Moon are planning to release their second EP entitled ‘The Way I See’. The EP will be a follow up to the band’s self-titled EP which they released in 2010. Starting in 2009 Max and The Moon had terrific musicians including Cal State, Fulerton, graduate, guitarist John Velasquez. The band also features brothers Matt and Dillon Couchois. The music itself features very smart reverb laden guitar playing, with tremendous piano and, very precise drumming and bass playing from Zachariah Weaver. The band also features exquisite dual vocals from both Velasquez and Couchois. The band also did something very interesting to fund the recording of the EP when they used the site kickstarter.com to raise funds for recording expenses. The EP itself features four carefully put together tracks that are produced and mixed beautifully. The standout track of the EP is ‘Out of My Head’, but before that we have the intro track entitled ‘Light House’. ‘Light House’ is a great track that runs around four and a half minute mark. The song starts off with a very nice vocal arrangement that then leads into the whole band coming in. The song also features the dual vocal attack of Velasquez and Couchois which adds a certain light and dark contrast not seen in bands with a singular vocalist. The next track is the standout track ‘Out of my Head’ which is an amazing song. It starts out with a very cool instrumental section which leads into a heavily piano and guitar driven intro. The verse comes in next and is very soft compared to the intro. The chorus then picks up where the intro left off with great guitar playing and, bombastic piano playing. The next track is entitled ‘The Way I See’ the track has a very jazzy feel, along with vocals that move in and out to create an interesting big picture. The final track on the EP is called ’The Walk’ which is a slow ballad type song that features both a traditional blues swagger, along with reverb and delay drenched guitars reminiscent of U2’s The Edge’s guitar sound. These two elements give the track a spectacular indie feel. Over all this is a great EP. 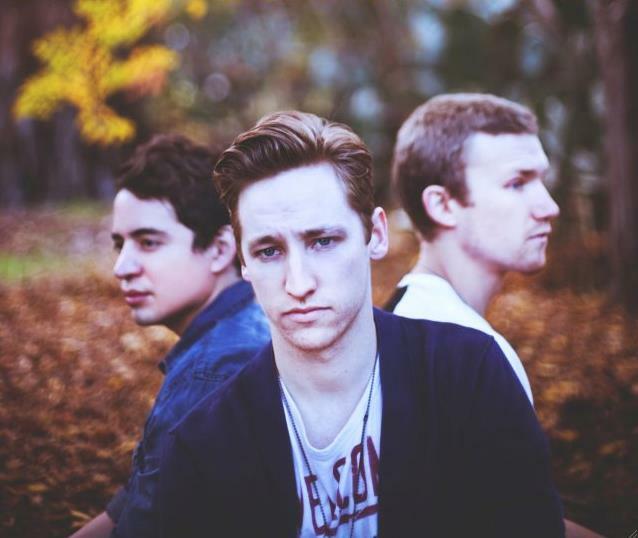 I suggest you check it out and help these guys gain the recognition they deserve. Check out their Facebook page and buy their EP.